Welcome to our CEV Live Stream Page! The Confédération Européenne de Volleyball (CEV) hosts a number of yearly competitions featuring Europes best Professional Volleyball Clubs. Just like soccer, the CEV hosts a year Champions League, Cup, and Challenge Cup for the select teams who qualify for the competition. Don’t want to pay for HD? Check to see if we found a free stream! While we can’t guarantee links for every match - we will do our best to post the ones we find ! *Note: We do not own or operate any of the free streams - we are not responsible for any technical difficulties you may encounter while watching them. 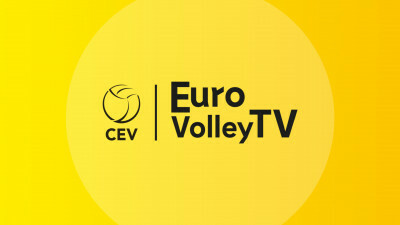 All CEV Champions League matches are streamed on EuroVolley TV.